In today’s crowded digital marketplace, it’s becoming harder than ever to place your business ahead of all its competitors. Without pushing up your shirt sleeves and getting down to some serious work, chances are good your Ottawa business will all but disappear on the Web! The day of the one-dimensional online brochure for your Ottawa business is long past. To maximize your success create a site that is mobile friendly, encourages interaction and drives your visitors to take action. Search marketing is vital for bringing target consumers to your website. However, whether you implement organic search or pay- per-click advertising, make sure you monitor your results to prevent your budget from skyrocketing and to make every dollar count. Sending consistent well-targeted email correspondence is still one of the most effective ways to grow a loyal customer base- and especially so when used with a customer relationship management system. Whatever the size of your business, social media can play a key role in building brand awareness, industry authority, driving target traffic and providing great customer care. Customers want to know with whom they are doing business and have the ability to get in easy contact when needed. A content plan is the most important part of a successful digital marketing strategy. Using a content calendar, you can coordinate your campaigns, plan your publications, organize contributors and manage the editorial process. The key to creating successful content is to provide information your target audience needs, wants or finds beneficial to their lives. Monitoring your progress using web analytics will help you achieve an excellent return on investment by identifying which parts of your strategy are working and what needs amending. Then you can make some changes, improvements where necessary and measure again to see your results improve! 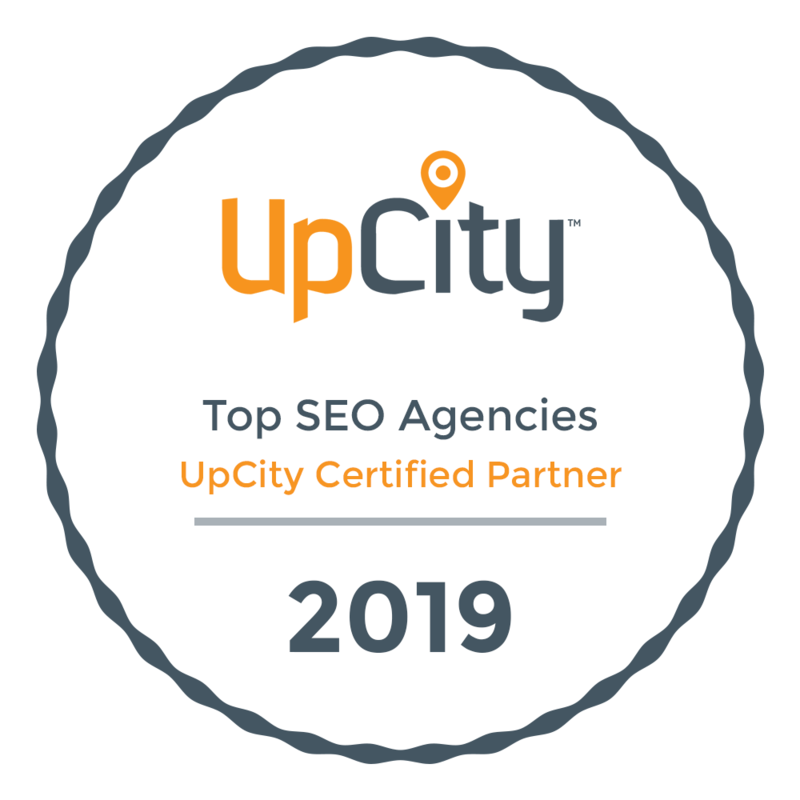 If you want help preparing a digital marketing strategy that will propel your Ottawa business to new heights, or even need a review and some pointers for improvement, get in touch today!